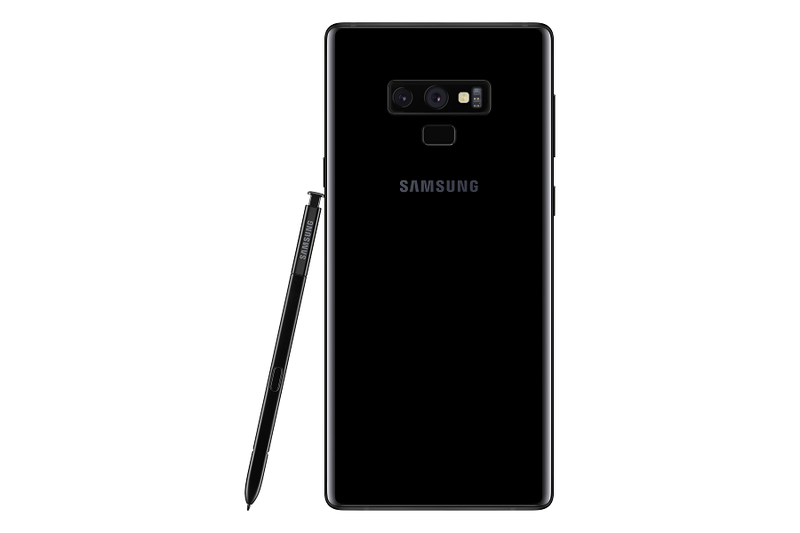 Home Galaxy Note9 samsung Samsung Phone Get the new super powerful SAMSUNG Galaxy Note9 in stores now! The new super powerful SAMSUNG Galaxy Note9 hits stores nationwide today! Moreover, Samsung is offering flexible payment terms of zero percent installment up to 36 months from August 24 to September 30, 2018, as well as a promo where customers will get a credit cashback of PHP 4,0002 using select credit cards (BDO, Citibank, Metrobank, PNB, and Security Bank) for straight payment purchases of the Samsung Galaxy Note9. Promo period is from August 24 to October 31, 2018 in select Samsung Experience Stores. Samsung also brings the “Trade-In, Trade-Up” promo for the Samsung Galaxy Note9. Consumers can trade in their old smartphone (any brand) for the new super powerful Note at any of the participating Samsung Experience Stores. 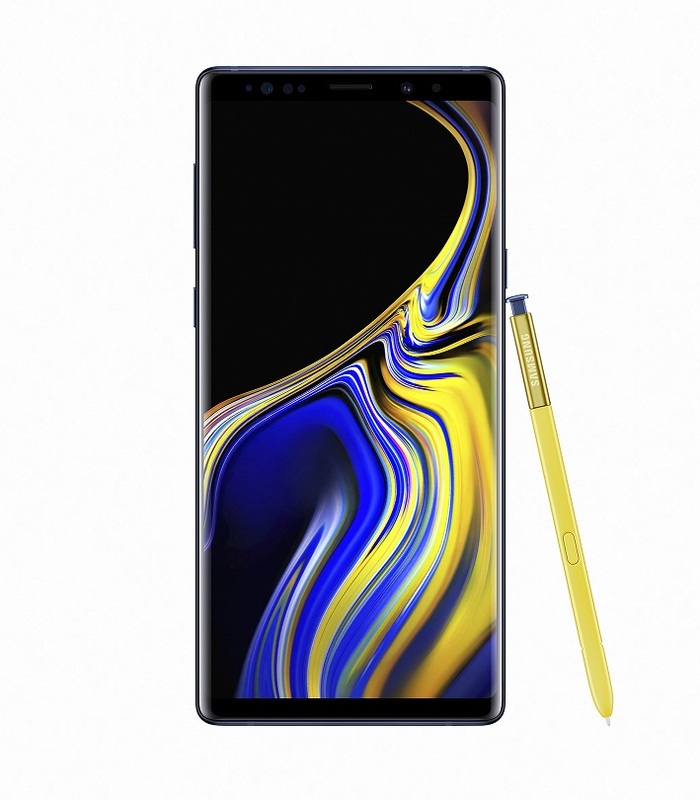 Samsung will add a top-up value of PHP 4,000 which will be deducted to the SRP of the Galaxy Note9 (for straight payments only). For more information, visit the Samsung Facebook page or log on to samsung.com/ph.